Can you make yourself great at sales by next Monday morning? Dave Cook says YES! As we preach at Home Business TV, your most important job as a small business owner is sales. Without the revenue generated by healthy and stable sales, all other business activities are moot points. 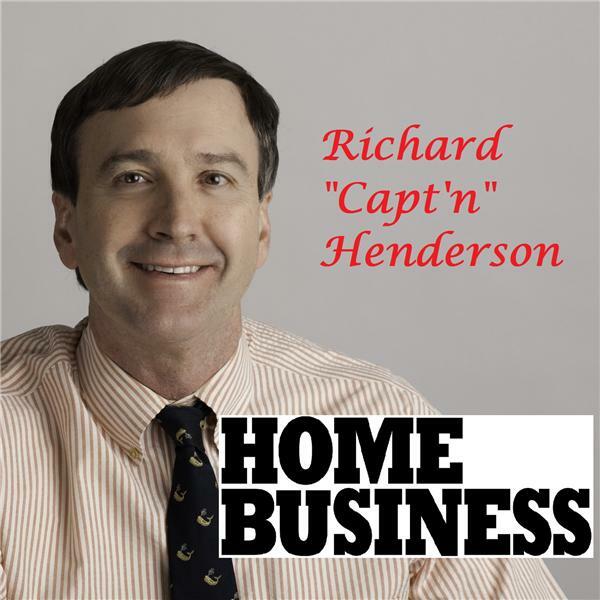 Sherilyn Colleen, Managing Editor, and Richard “Capt’n” Henderson interview David Cook, an in-demand expert on sales training, coaching, and motivation around the world. He is the author of How to be a Great Salesperson… By Monday Morning! David Cook breaks down the complexity of the sales process into easy-to-digest nuggets that can help anyone to become a sales ace by next Monday morning. Subscribe to Home Business TV (https://tinyurl.com/ya4vs6qe). What does “coughing” have to do with selling?! Getting the customer laughing. Why is that good for sales? Why should you continue to say your customer's name over and over during your Sales presentation?